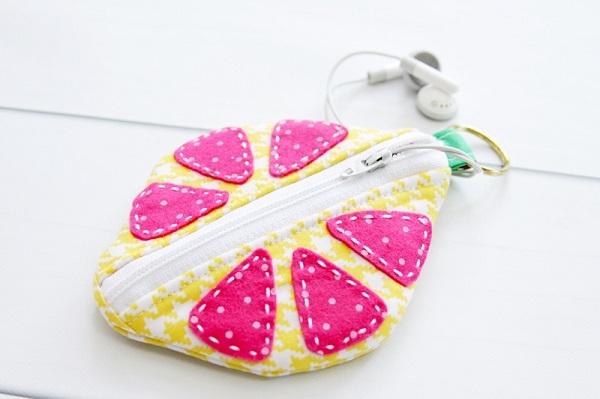 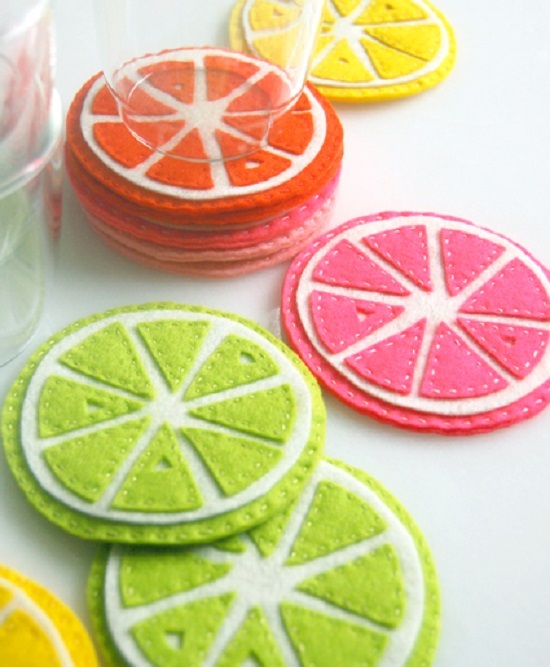 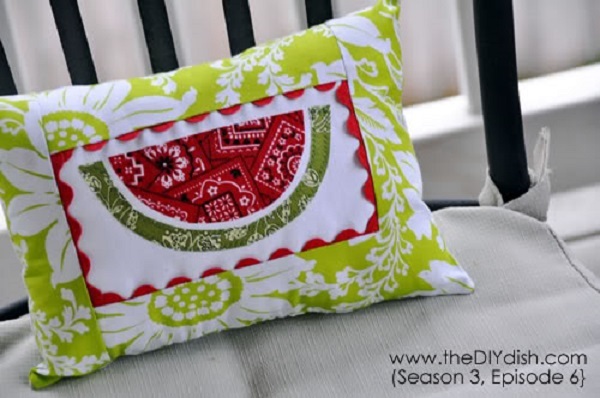 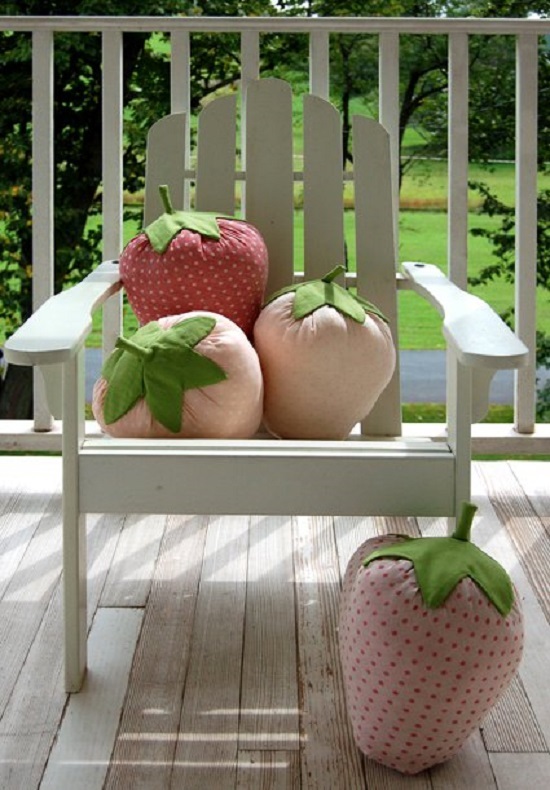 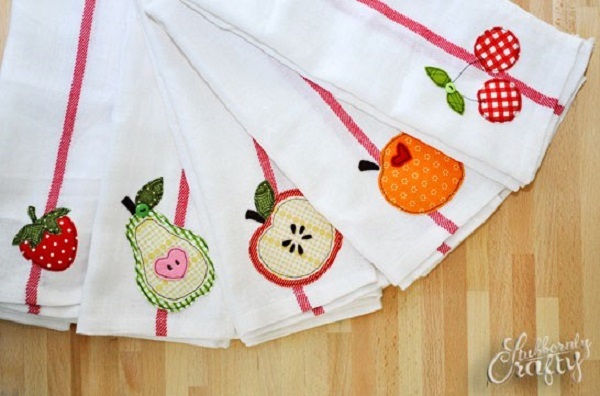 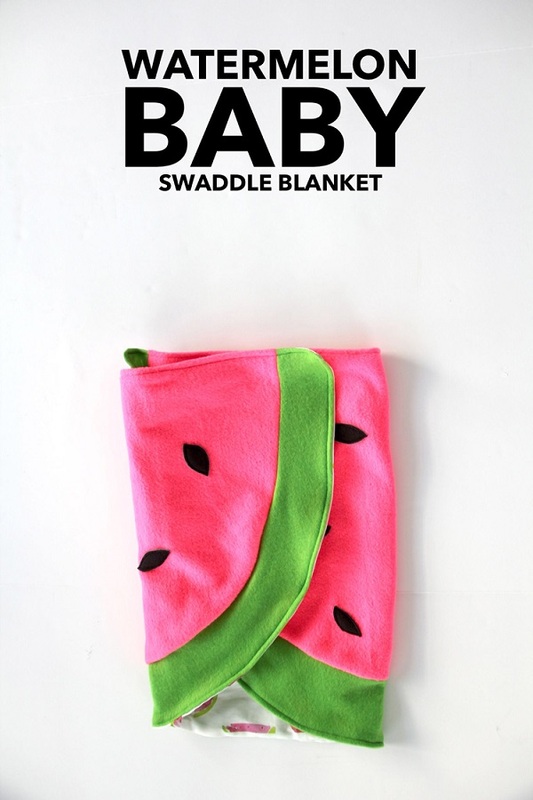 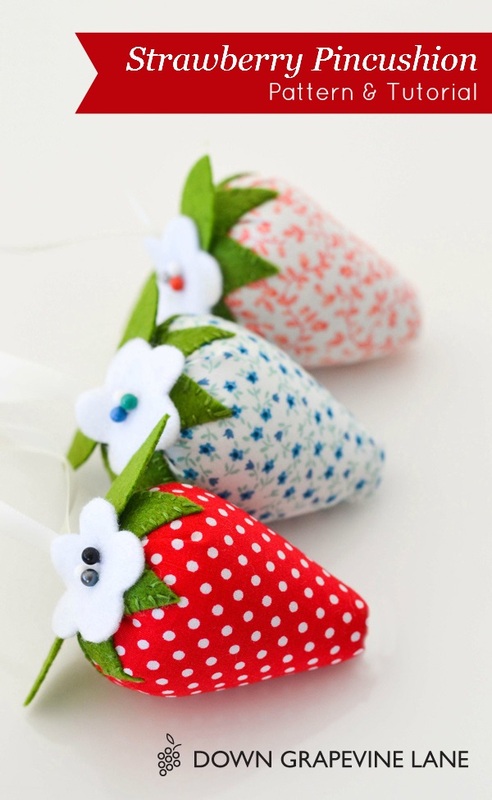 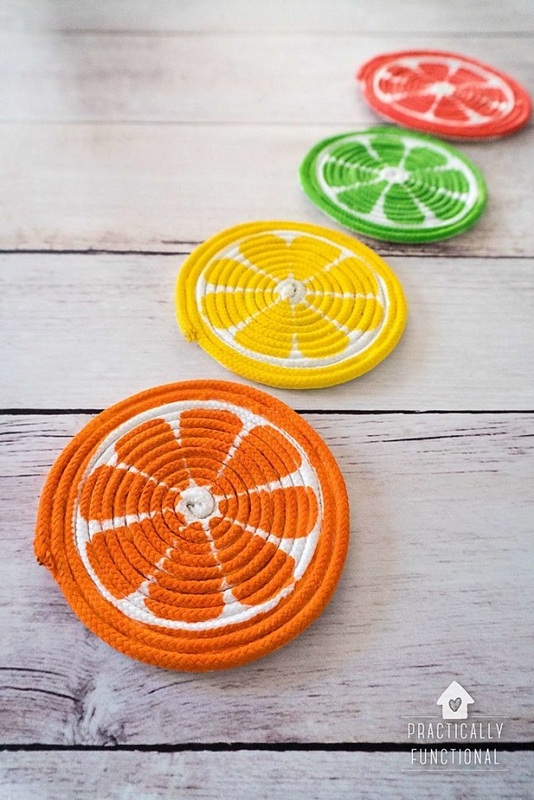 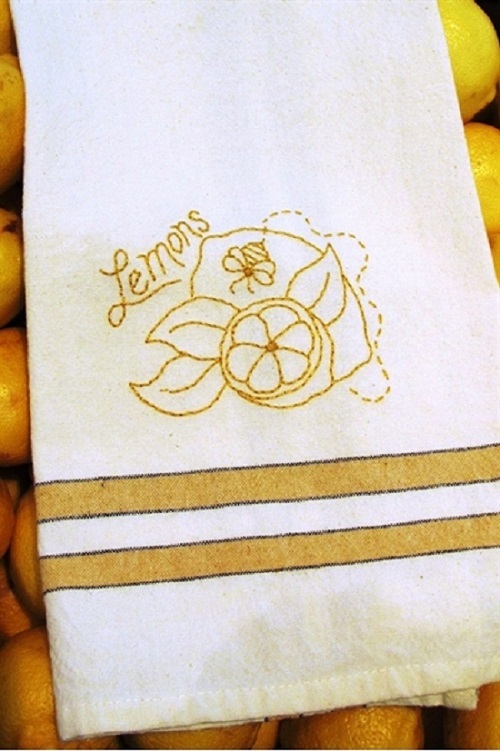 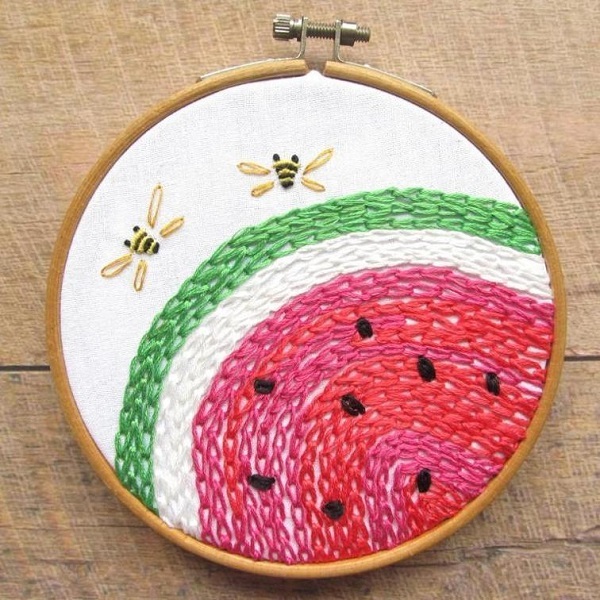 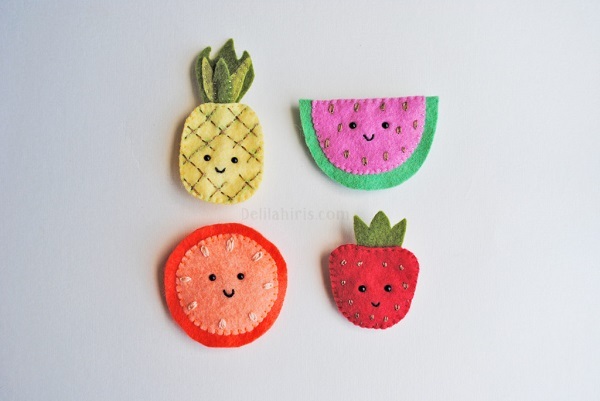 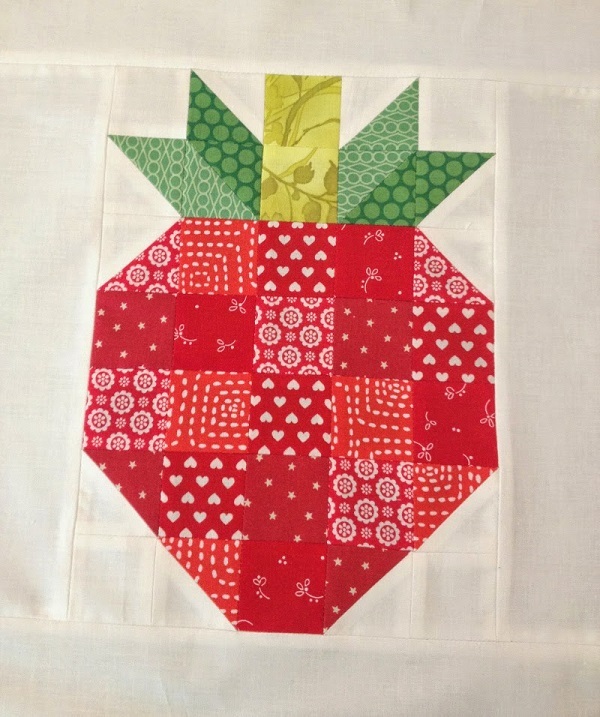 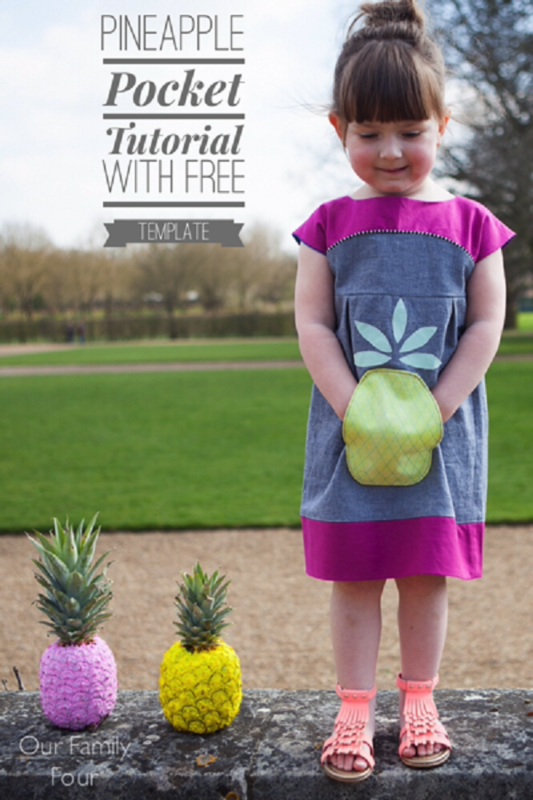 27 Free fruit sewing projects to make! 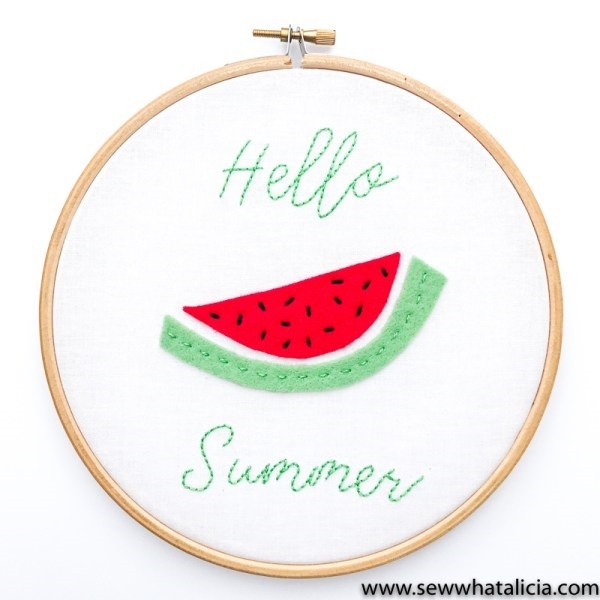 It’s the perfect time- the weather is warming up and the sun is is getting sunnier! 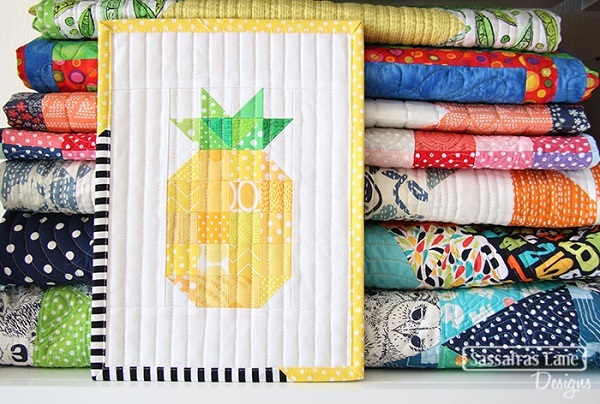 Look at these fruity, juicy projects! 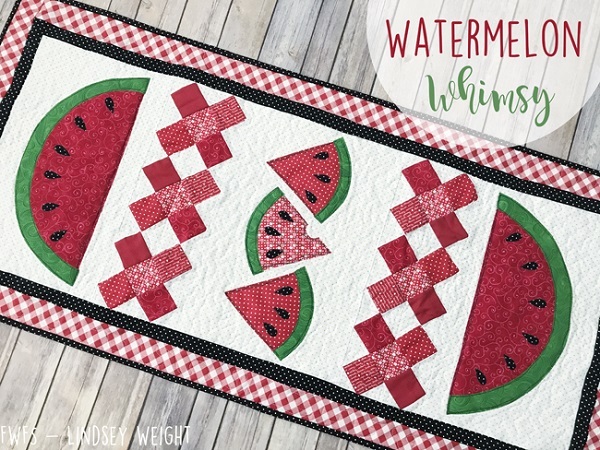 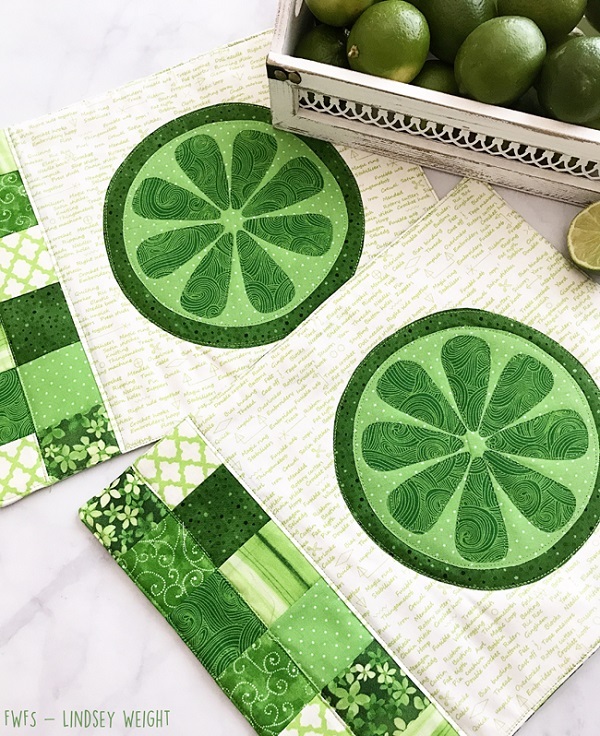 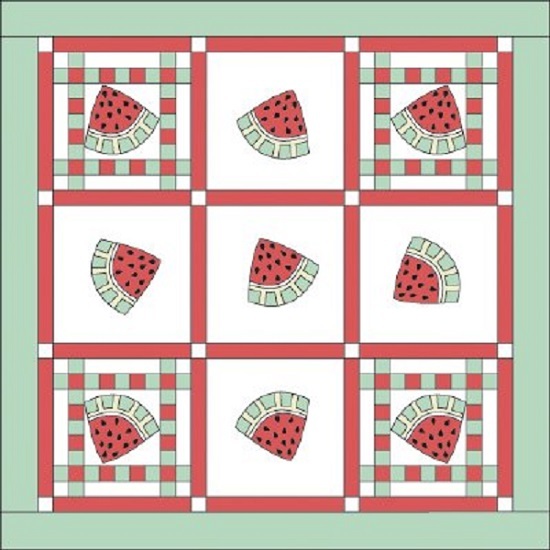 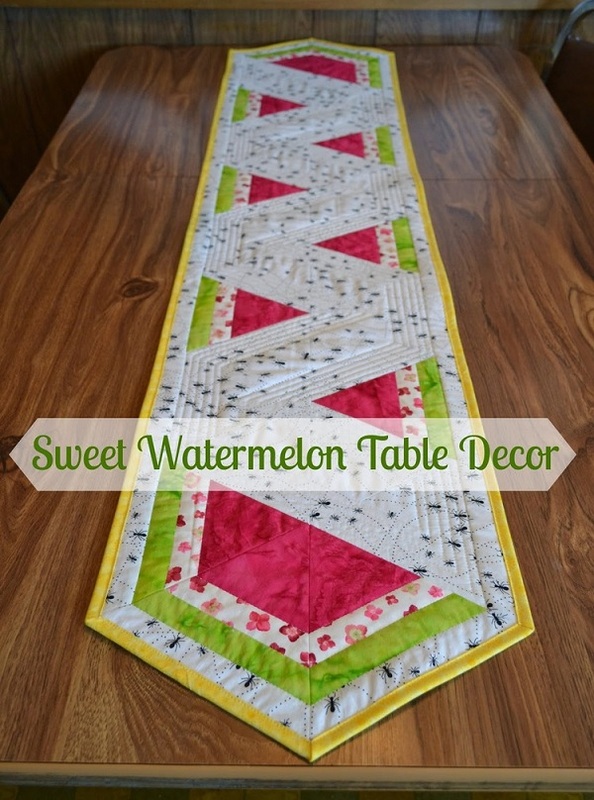 You’ll find quilting, applique, embroidery and craft projects so fun to make, they will surely brighten up your day and your home. 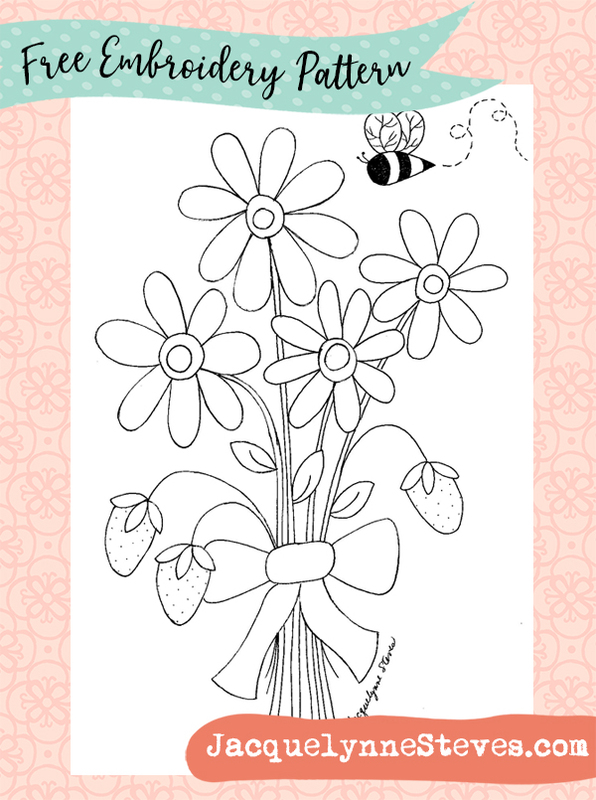 Please note that at the time of this writing, all of the links are correct. 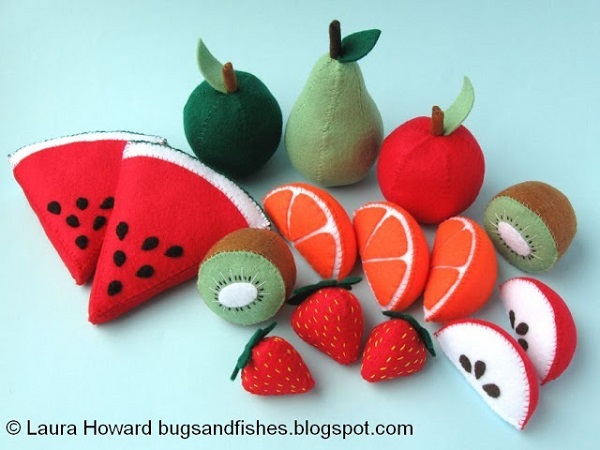 If you have a question about a specific project, please contact the owner of that website or blog. 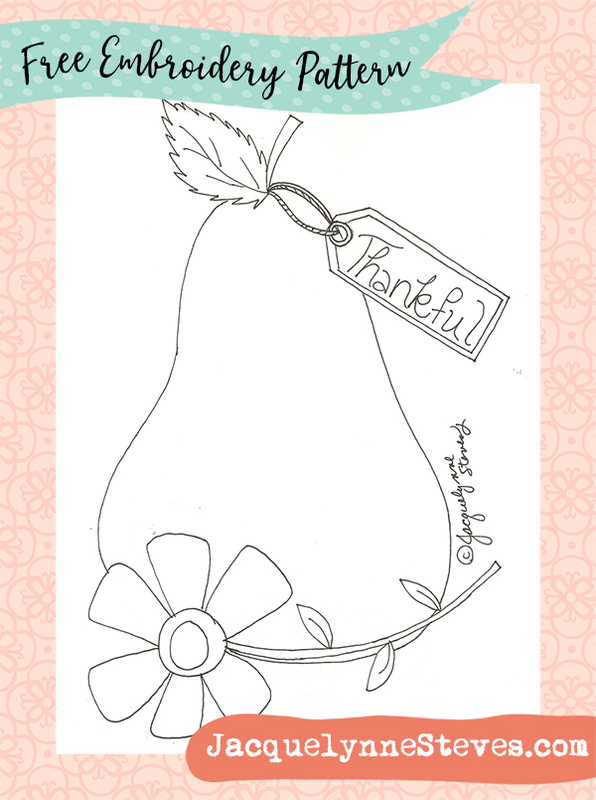 Click the photo to go to the page for the project. 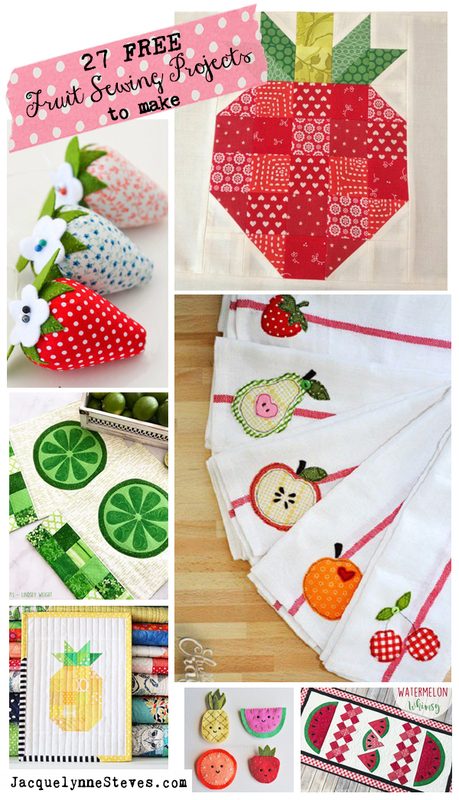 Wow I see at least 20 projects I want to make and I know I have some of the Colors of Fabrics already… ! ! 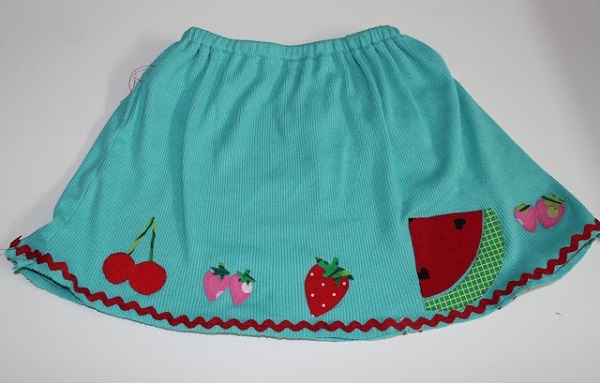 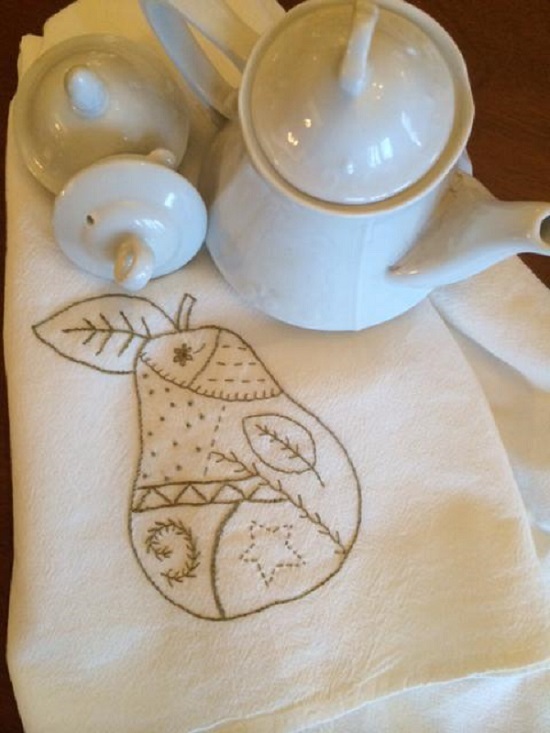 Thank You…Love the Embroidered Tea towels… and the Strawberry themed items… Love the little Girl Skirt too.. 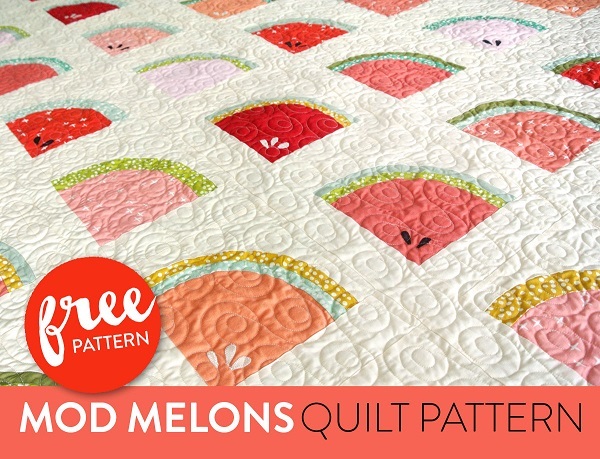 I love the fruit patterns…just what I’ve been looking for.